Bethune-Cookman University, or B-CU, is a private historically black university in Daytona Beach, Florida, United States. 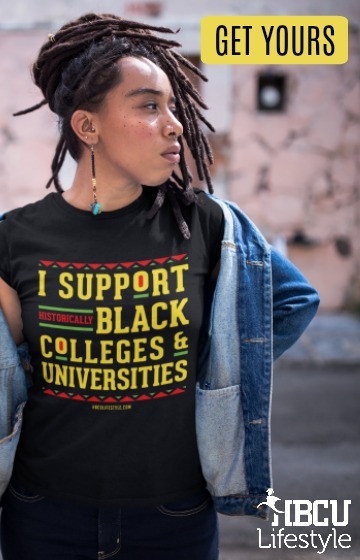 Bethune-Cookman University is an institution filled with rich history and beloved traditions, and a strong commitment to academic excellence and community service. It’s nickname is the Wildcats and the University is member of the Mid-Eastern Athletic Conference. Their colors are Maroon and Gold and their motto is Enter to Learn, Depart to Serve. 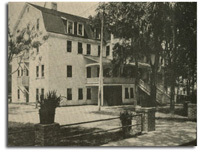 Mary McLeod Bethune founded the Daytona Educational and Industrial Training School in 1904. In 1923, it became a co-ed high school as a result of a merger with the Cookman Institute of Jacksonville, Florida. In 1931 Receives full accreditation. In 1941, the Florida State Department of Education approved a 4-year baccalaureate program offering liberal arts and teacher education. 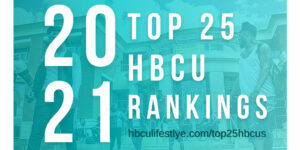 Bethune-Cookman University (B-CU) is a four-year, private and fully accredited institution of higher education. 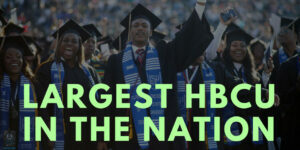 Bethune-Cookman is the 6th largest of the 39‑member UNCF colleges located in the Atlantic coast city of Daytona Beach, Florida, with a population of more than 61,000 (2010 U.S. Census Bureau). Approximately 50 miles from Orlando, Florida. Approximately 85 miles from Jacksonville, Florida. Easily accessible from Interstates 4 and 95. Blocks from US-1 and the beautiful Coastal Beaches. The academic program of the university is conducted within seven schools. During 2010‑11, the university conferred 561 Bachelor degrees and 12 Graduate degrees. There are residential houses; eight (8) female houses, four (4) male houses, two (2) scholarship houses (1 male and 1 female), and four (4) Leadership house (2 male and 2 female). The residential housing have the capacity to hold 1,961 students. Bethune-Cookman University promotes social, recreational, cultural, and extracurricular activities through the Office of Student Activities. The Office of Student Activities creates opportunities for students to learn and develop problem-solving, leadership, decision-making, critical-thinking, conflict management,and social skills as well as student employment. Last March, approximately 50 alumni mentored more than 500 Bethune-Cookman University students by participating in the first-ever Alumni Day of Service on Campus.